Barry has extensive experience of acting for both NHS Trusts and healthcare professionals, including many consultants and GPs. 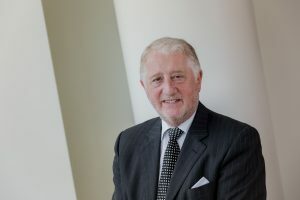 Barry has been Trust Solicitor to the Newcastle upon Tyne Hospitals NHS Foundation Trust since its inception. Barry has particular expertise in inquests, judicial review and medico-legal issues. He writes and lectures widely in medical law.